Zuhair Murad Tribute; a hit or miss amongst Stardoll users? After being teased by Stardoll for almost a whole week the first tribute of the season was released just this week on Monday. Though many users find the tribute to be too expensive or poorly graphitised there are some users who find certain pieces to be diamonds in the rough. These items stood out to me, and though they may seem to be basic or poorly executed on Stardoll's behave they are still great staples in anyone's closet. While I will admit that the graphics could have been better, or the prices lower we should be thankful for having a different tribute other then the usual Chanel, or Yves Saint Laurent. Overall, there have been mixed reviews on the Zuhair Murad Tribute. Some of you thought it was "Amazing, but expensive" and others of you said that, "I only like a few items" Personally, I believe that this tribute has some items that shouldn't have been released... And a few other pieces that I just had to have! Putting aside the blurry graphics, and awful gowns this tribute is worth the money in the long run! I'm excited to see what what other tributes Stardoll will bring to us this year. 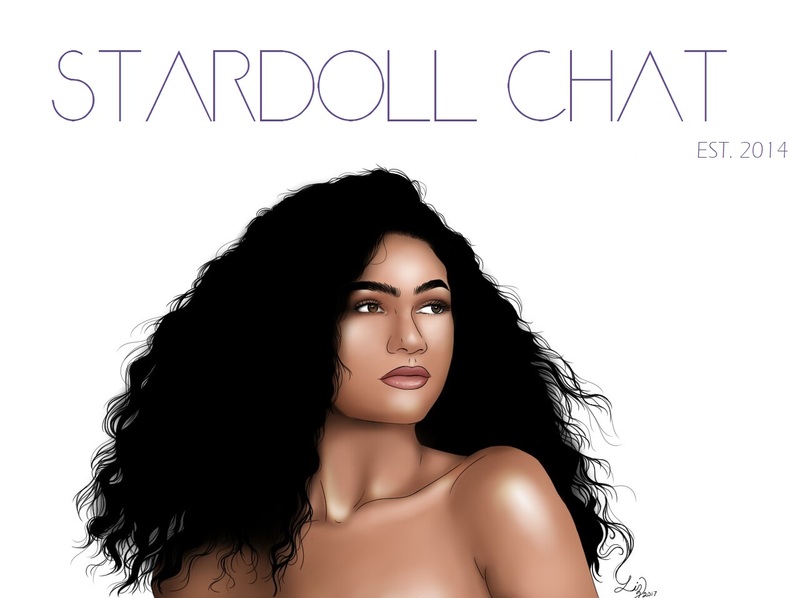 Hopefully, it will be something that restores our confidence in the Stardoll graphic team. P.S. This is my take on the skirt & top!